At Waster – we specialise in regular bin pickups for garbage and recycling – but we also provide low cost bin hire for events throughout all metro regions in Australia. In the blog below – we will cover what you should ask and look out for when you are comparing event waste management companies. If you are organising a short term event such as a music festival, a conference, an outdoor wedding or sports event – check the key questions to ask as below re bin hire for events. Waster provides all waste and recycling services to small and medium businesses – from general waste bin hire, cardboard recycling, sanitary waste and innovative solutions for organic food waste bins – to reduce waste to landfill. Click on the links above or below to check out our pricing for regular services. When would I need to arrange bin hire for events? Some people leave arranging bin hire for events until the week prior. This is of course not a great idea. For many festivals etc – you will need a large number of bins – i.e. lots of smaller wheelie bins and larger bins for back of house. To get these arranged and delivered on time requires a bit of organisation. For event waste management – we would suggest you organise one month prior. What bins should you get for your event? This will of course depend on your event and what your objectives are – i.e. 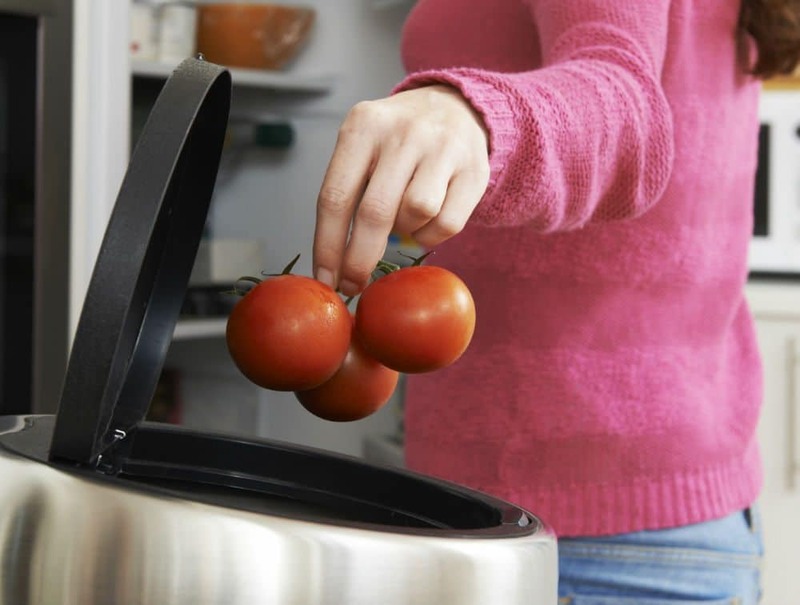 how much you want to focus on recycling and whether you intend to separate out organic food waste back of house – i.e. in the food preparation areas. The usual practise for large events is to have bin stations situated strategically around the event – combining a general waste bin with a commingled bin for bottles and cans. Most people are reasonably aware of commingled recycling and should have a decent idea as to what is recyclable. However see below for more details on this. It is usual to get numerous 240 litre wheelie bins – i.e. general waste partnered with commingled recycling. You would also likely get some larger front lift bins – such as 3m bins etc for back of house. Depending on how long your event lasts – these bins could be emptied once then removed – or emptied every day the festival lasts etc. You would of course need to check with your bin hire for events company – that they provide services on weekends etc. Can you recycle at your event? It should be made clear that bin hire for events has some unique problems that hinder recycling. If you really want to maximise recycling at your concert, festival etc – you will need to put in quite a bit of effort. The Glastonbury music festival in the UK puts a lot of effort into recycling – and plans a long time in advance. You really need to consider how and where the recycling will be done – and produce posters and train volunteers or employees to take part. 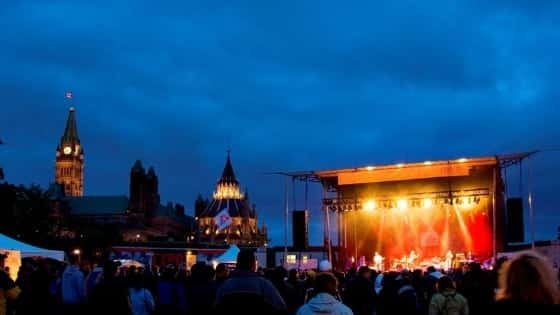 You should remember that concert goers may be enjoying some drinks or be focused on the music and so may not be as aware of recycling bins as usually. You can certainly recycle – but it will not be as easy as you expect. Recycling back of house – i.e. in the preparation areas will be easier than front of house. When would bins be delivered for event rubbish bin hire? For bin hire for events – it would be best practise and remove stress – of the bins were delivered the day or two before. Delivery on a Friday and removal on a Monday will likely be cheaper than delivery and removal on a weekend. Pricing really depends on number of bins, your location, when the bins will be delivered and how many times they will be emptied. Contact us at [email protected] or call on 1300 927 837 for more details. Are there any extras such as additional tonnage? For bin hire for events – you need to check the small print as regards what is and what is not included. You should confirm that delivery and removal is included. If you have ordered skip bin hire – i.e. for bins bigger than a 4.5m front lift bin – you will have a tonnage allowance in your price. You should confirm how any additional tonnes are charged – and if the charge is rounded up to wholes tonnes or billed at the exact tipping rate. 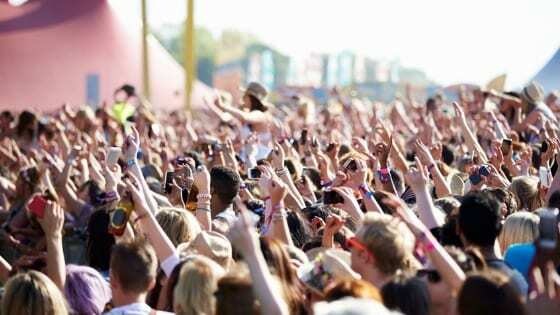 We know that organising any event – from a birthday party to a major music festival can be very festival. Choose Waster to help with your bin hire for events – and we can help you focus on recycling, keeping costs low and letting you stress about one less thing!